In the general scheme of things, I’m relatively new to goat breeding. My first two goats arrived in the fall of 2003 (or there ’bouts). You can imagine how steep the learning curve was! Well, we lost the first two ladies to tetanus; a devastating disease and sure death – no recovery – slam their dead! I’m amazed at how quickly/easily these little guys die; but, that’s another story. Now, I panic whenever anyone sneezes, coughs, has diarrhea, doesn’t eat, or separates herself from the herd. Coccidia are another red flag, but, again; that’s another story. The first time I saw sore mouth I thought ugh what now. It’s a good thing I have a wonderful vet. Anyway, I called her and described the sores on Willie’s mouth. 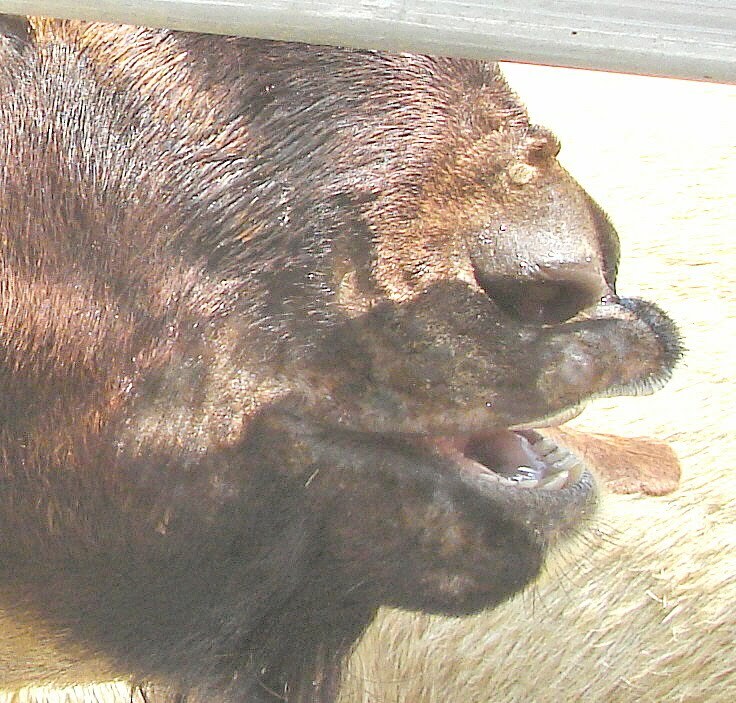 She calmly explained that sore mouth was a virus, it’s highly contagious, can limit the goat’s ability to eat because the sores are painful, and nothing can be done about it. You just ride it out. Noooooooooooo, I didn’t want to hear that. We have to do something! All of my boys are at risk now. Do you have any idea how hard it is to do nothing! Sigh … . Quarantine. I’ll quarantine them! A quarantine area is an absolute must on a goat ranch! Once you have a designated quarantine area, you will love it. A quarantine area is a space where no noses can touch; where no sneeze splatters can reach anyone else; well lit, good ventilation, and where the entire space can be sanitized. Now, what do I use for sanitization? That depends on the cause for quarantine. My favorite sanitization tool is fire but you really have to be careful with this one. Clorox is good, but by all means check with your vet. Well, my vet was right, again, (thanks Dr. Amy) we all made it through Willie’s sour mouth, no one else got it, and Willie is doing fine. 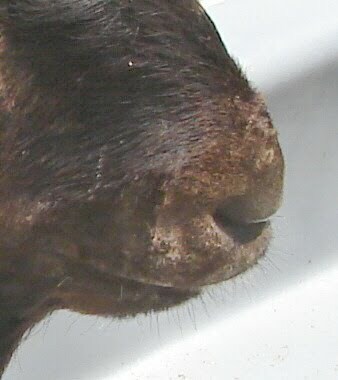 We figure the sour mouth came from an outside goat that I had purchased a while back. At the time I hadn’t heard of sour mouth (rookie). Sigh again, since we’re going to certain issues as long as we have goats, the quarantine area seems to be a ‘requirement’. Concrete floor, washable walls, good ventilation, fresh water, close to the ranch clinic, and isolated from the herd. Just what you needed, another project.